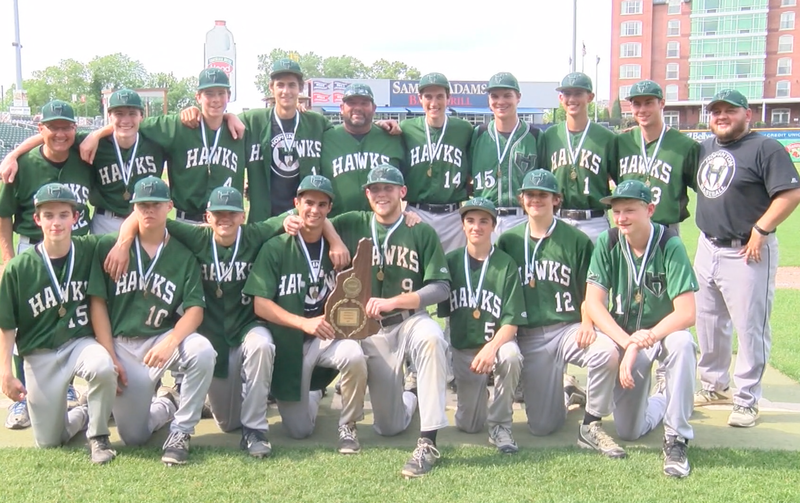 In this YCN Sports Wrap Special we take a look at the Hopkinton Baseball 2017 Championship. Beginning with the regular season, all the way to their Championship victory over Pittsfield. We take a look at highlights from the games as well as interviews with Head Dave Chase along with Sam Crawford, Ben McManus, Tucker Windhurst, Kyle Murdough, and Will Rhynhart.